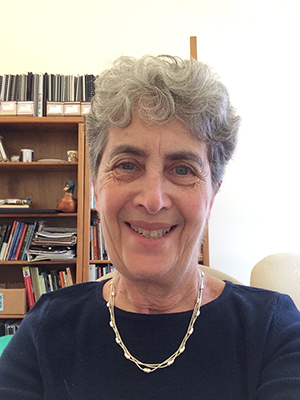 Linda R. Kroll is the Holland Professor of Early Childhood Education in the School of Education at Mills College. Her expertise is in human development, children’s learning of literacy and mathematics, teacher research and teacher inquiry, and self-study of teacher education practices. In the past, she has taught children aged three to eight. 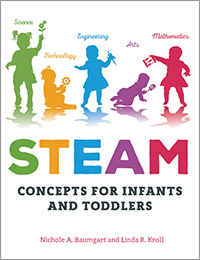 She now serves as consulting faculty for the Mills College Children’s School, a laboratory school for teacher education located on the Mills College campus.